The Mantis Orange 23 junior tennis racket is part of a colour-coded range that has been designed in accordance with the ITF Play and Stay scheme. It is ideal for young players aged 6-9 to help them develop their skills or just have fun on the court. Thanks to the lightweight aluminium construction and short length, the racquet is highly manoeuvrable. 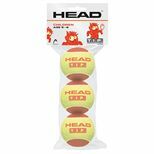 It also features a big 95in2 (613cm2) head that allows your child to focus on hitting the ball. The frame is supplied strung in a spin-friendly 16x19 pattern and includes a protective head cover with a shoulder strap. 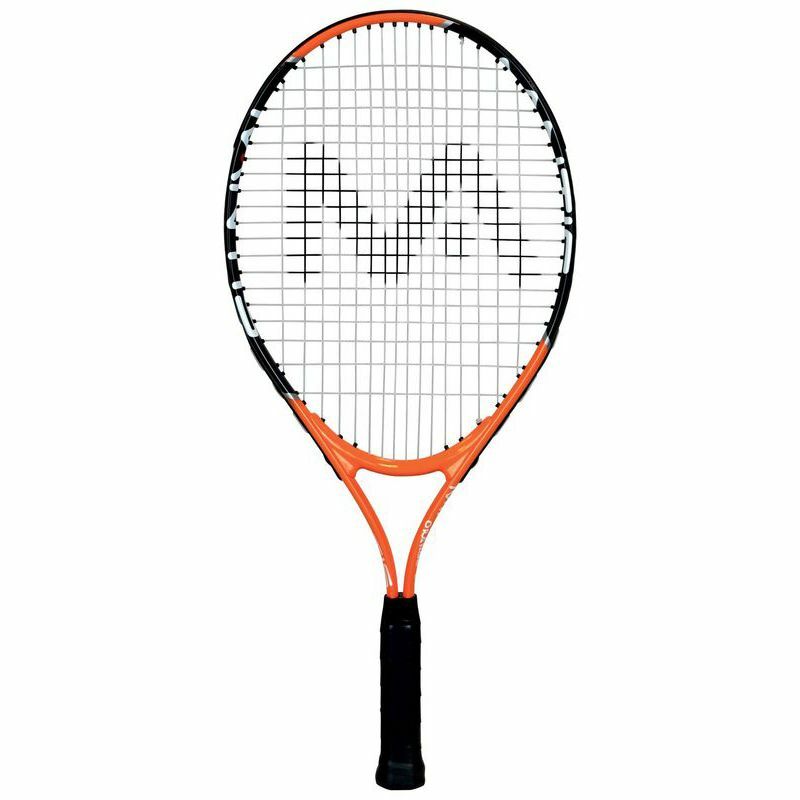 for submitting product information about Mantis Orange 23 Junior Tennis Racket We aim to answer all questions within 2-3 days. for submitting product information about Mantis Orange 23 Junior Tennis Racket. We aim to answer all questions within 2-3 days. If you provided your name and email address, we will email you as soon as the answer is published. for submitting product review about Mantis Orange 23 Junior Tennis Racket.